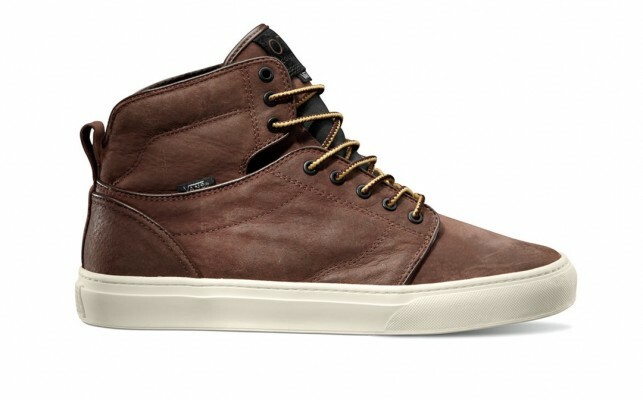 Vans OTW take Fall 2013 head on with a new Boot Pack featuring the Ludlow, Alomar, and Bedford. 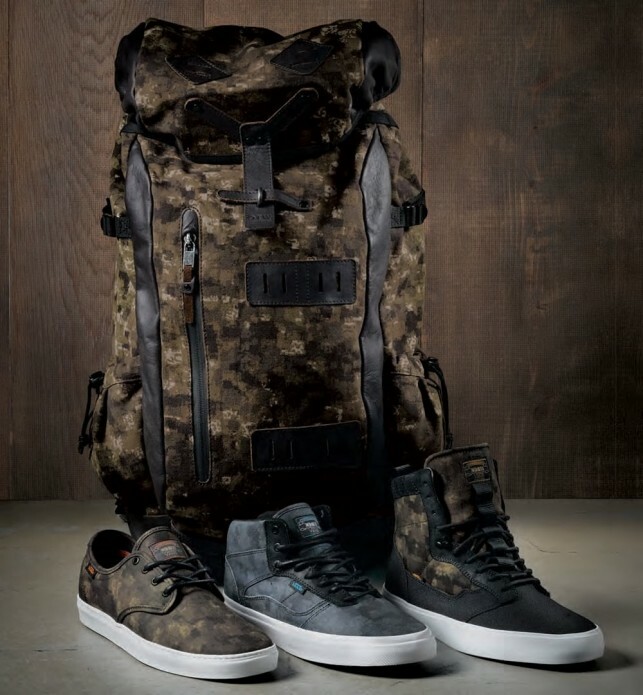 Vans links with the best camo company in the business, Hyperstealth, for a special 9-piece collection of footwear and apparel for Fall 2013. 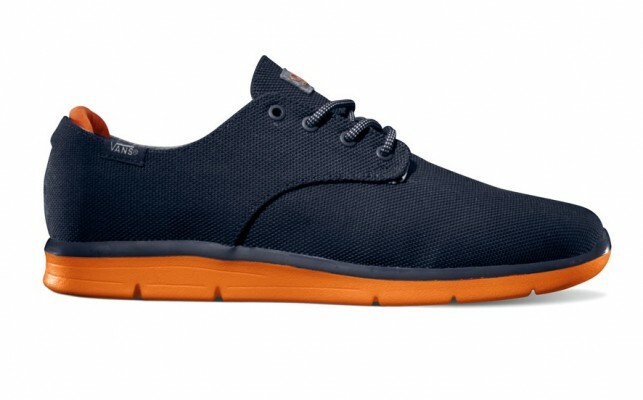 The Vans OTW Collection presents revamped renderings of the Alomar, Ludlow and Prelow this fall in the Ballistic pack. 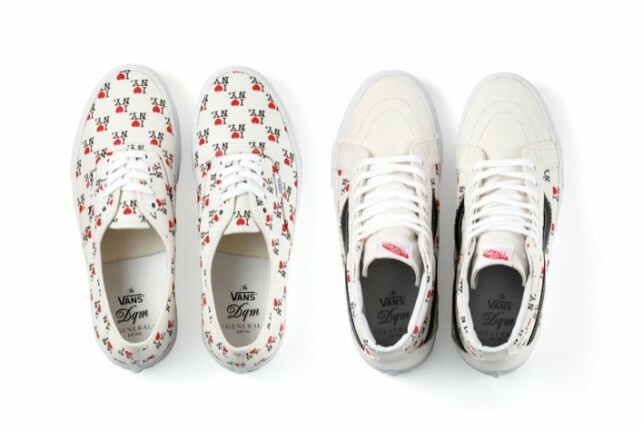 Vans goes with the heart of the city with an “I Love New York” Collection with DQM. 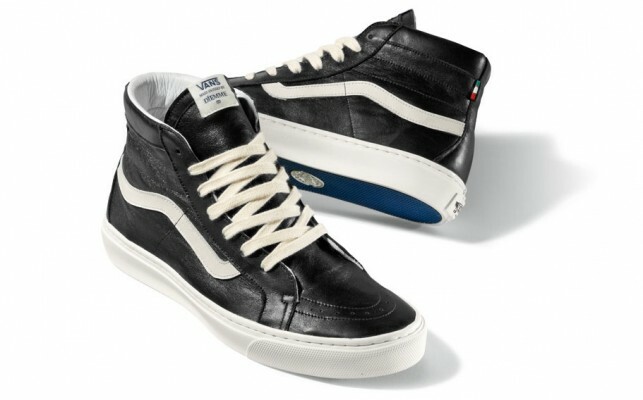 Introducing the Montebelluna Lo LX and Montebelluna Hi LX from Diemme for Vans Vault. 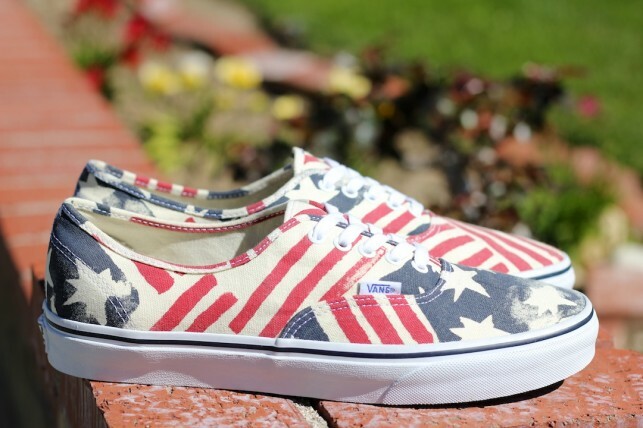 Canvas uppers with vintage appeal mark the feel of the Vans Authentic Retro Flag Spring 2013 drop. 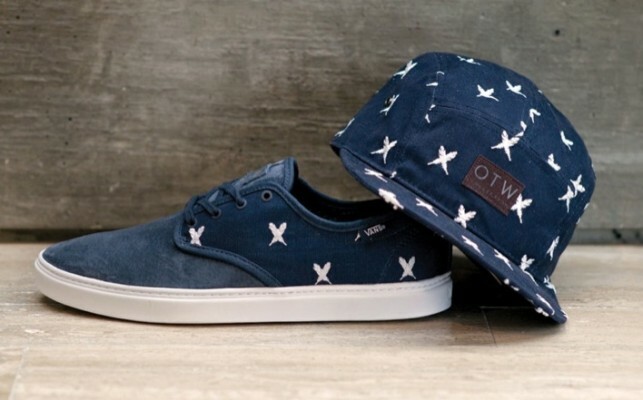 Vans uses a feather print for Spring 2013 to give a symbolic meaning to their latest footwear and apparel offerings. 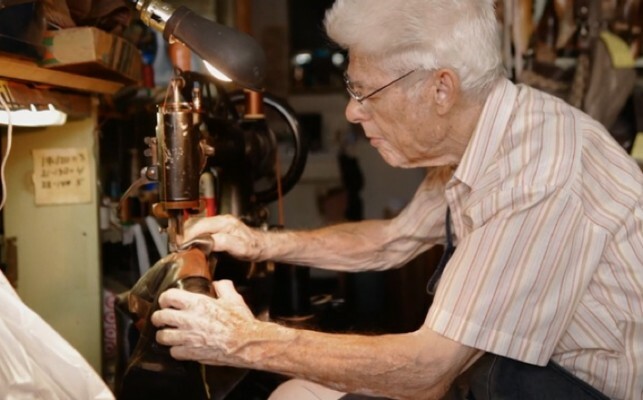 So much better than just using a patch. adidas by Stella McCartney introduces the Struthio BOOST shoe for Spring Summer 2013.